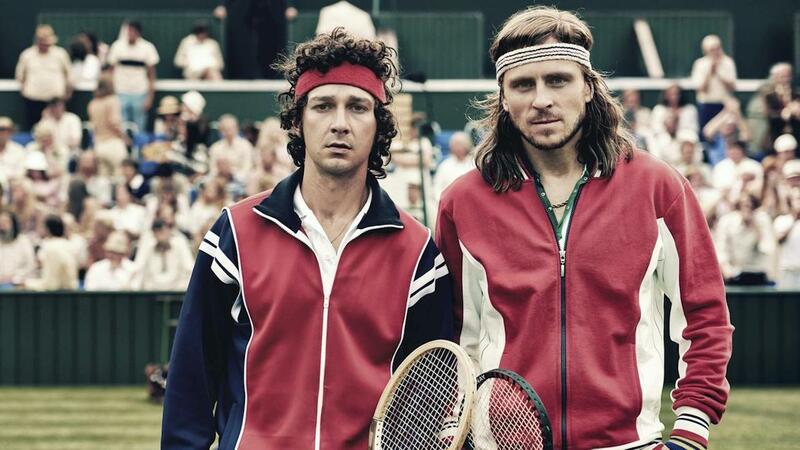 The legendary rivalry between tennis star Björn Borg (Sverrir Gudnason) of Sweden and brash American challenger John McEnroe (Shia LaBeouf) came to head at an epic Wimbledon face-off in 1980. In the hands of director Janus Metz (Cannes Critics Week winner for Armadillo), their story becomes not only an electrifying sports drama — nail-biting even when you know the eventual outcome — but a compelling psychological portrait of what it takes to be a champion. With Stellan Skarsgård.